Top Three Picks for sketch 213! 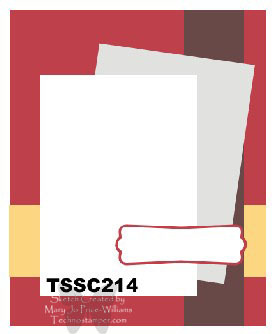 Top Three for sketch 212! Monday Lunchtime Sketch Challenge 212! Top Three for sketch challenge 211! Nice of me to join my own challenge! Top Three for sketch 210! 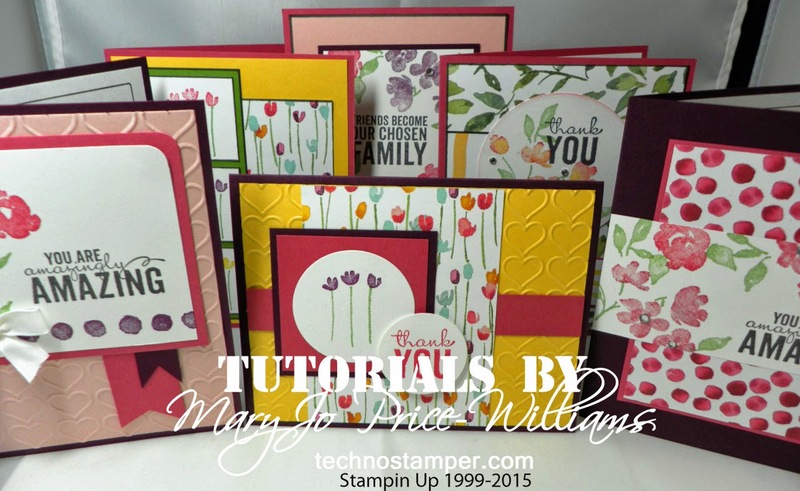 Just a super quick post today--running out the door. Hope your week is going well. I so love these papers that we are able to get for FREE during SALE-BRATION. It is about to end though so if you didn't have a chance to earn them you better HURRY! Let me know if you need me to put an order in for you. Happy Monday to you! Hope you have a super week. My sister is visiting from Texas so I am having lots of fun hanging with her and the rest of my family! For those of you that recall--my sister Debbie is the one who had the stroke not too long ago and many of you sent here cards, which by the way meant the world to here, she still has each one and looks at them often! She wants you all to know how much it helped her. She is doing ok. Here right arm still does not have much in the way of movement, but she is so determined and is learning to do so many things with her left are. She is such an inspiration to me. As usual I combined my sample with the new Latenightstamper's challenge. This week we are using Lots of Textures on our samples. 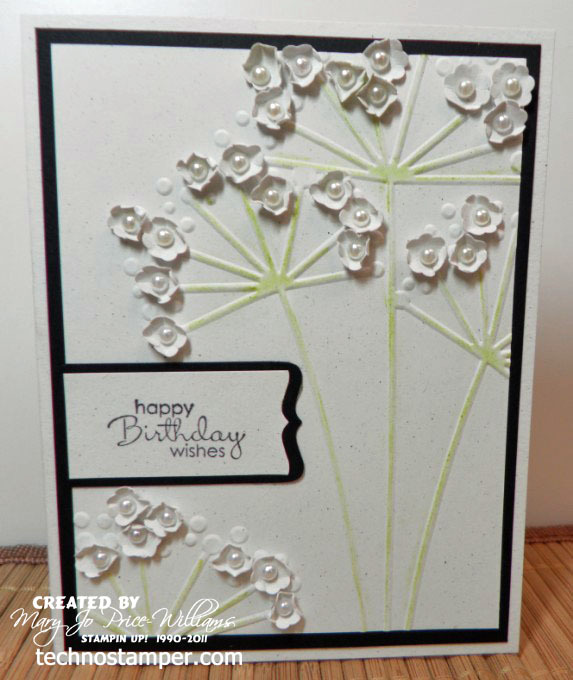 I also went with a masculine card since I finally broke down and got this set--Nature Silhouettes. 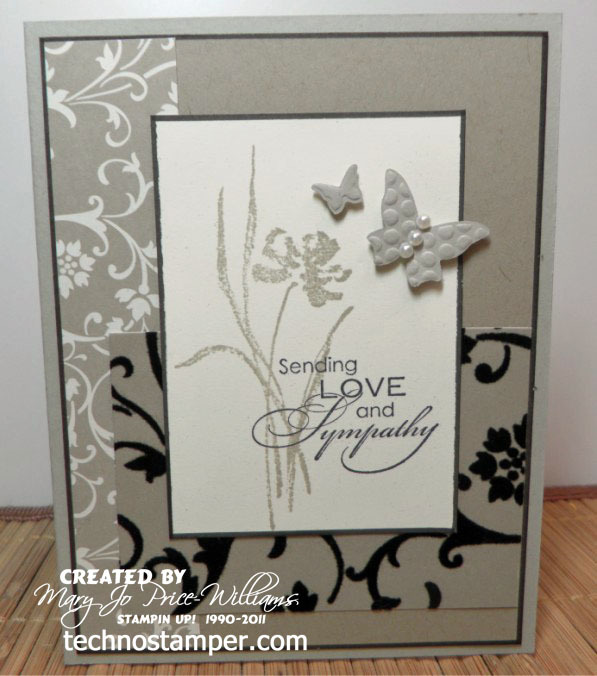 I am not sure if you can see it from the picture but the bottom grey piece is embossed with the Stripes embossing folder. 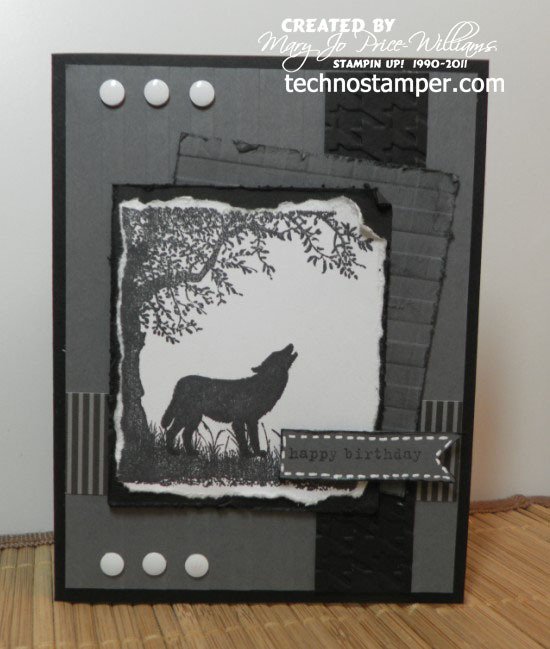 Then the black strip is embossed with the Houndstooth embossing folder. 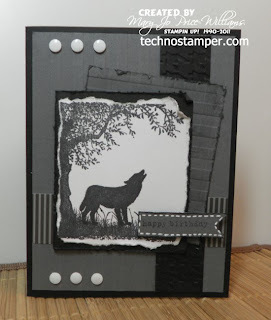 Then on the next layer up--the grey layer I used the stripes embossing folder again but did it in both directions and then went over it with a sponge with black ink. That piece and the layers above it are all torn and distressed. I really like how it turned out. So now it is your turn to step up to the challenge as they say! Can't wait to see what you come up with. 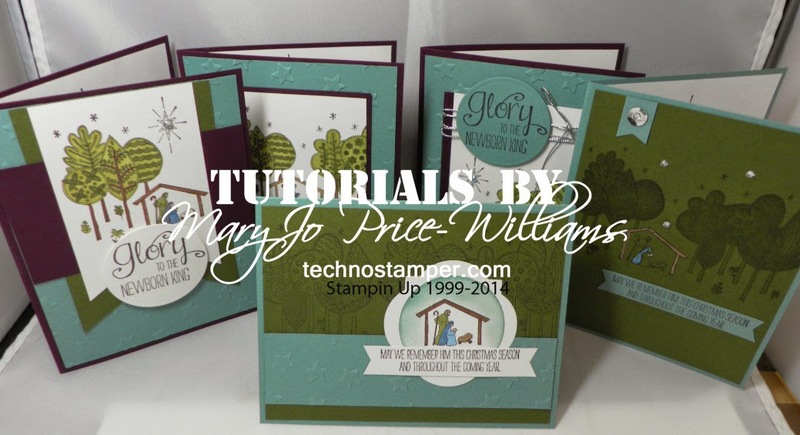 When you are finished with your project come on back and add the direct link (you can get the direct link by clicking on the title of your post) and not just the link to your home pages. Sometimes people look days after and then they don't see your sample. And if you choose to add the blog hop to your blog your readers can play along with us too right from YOUR blog! 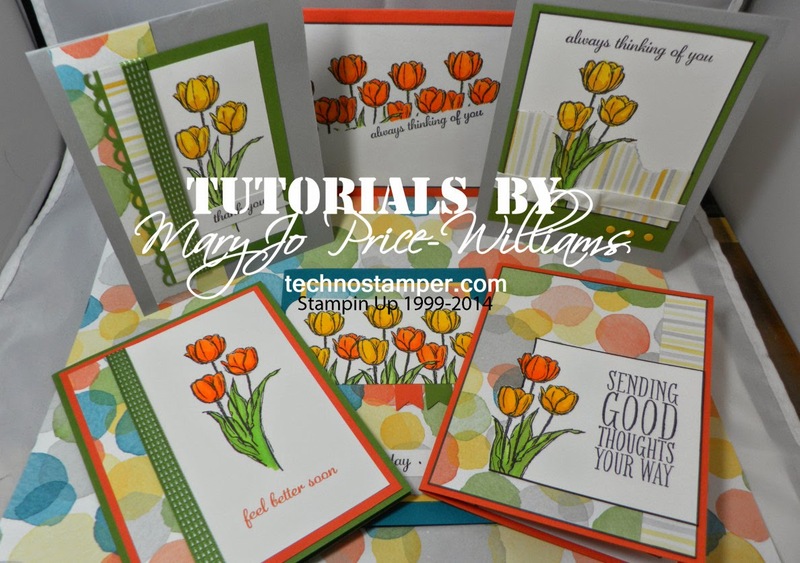 I so love looking at all the different styles and interpretations of the sketch challenge each week! You guys make my week, thanks so much for playing along. Here are my top three picks in no particular order--as always, if you click on the snippet you will be brought to the creator's blog and the original post containing any details you may want/need! Be nice and leave them a comment! 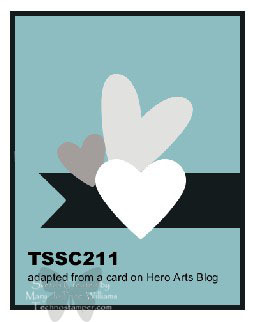 Are those not just adorable--Winners, feel free to add my badge to your blogs. 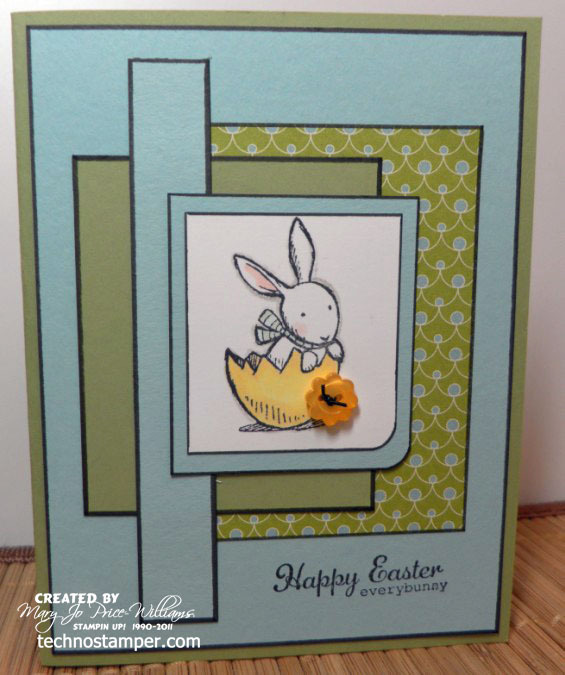 I can not believe how fast it is approaching, Easter will be here before you know it. 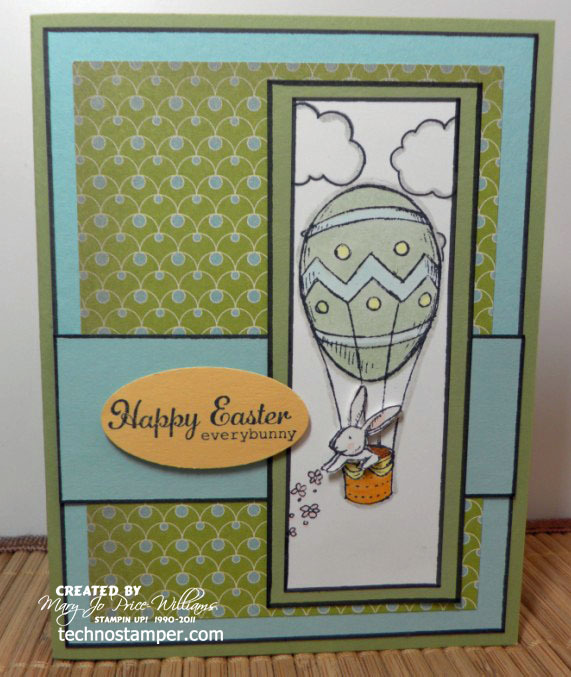 And this AMAZING weather has had me outside all day everyday--but I did come on in for a few minutes to make and Easter card for this week's blogger's challenge. 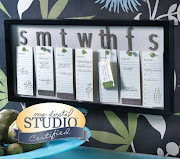 Be sure to check out the full details on our list mom's site Lisa Somerville. 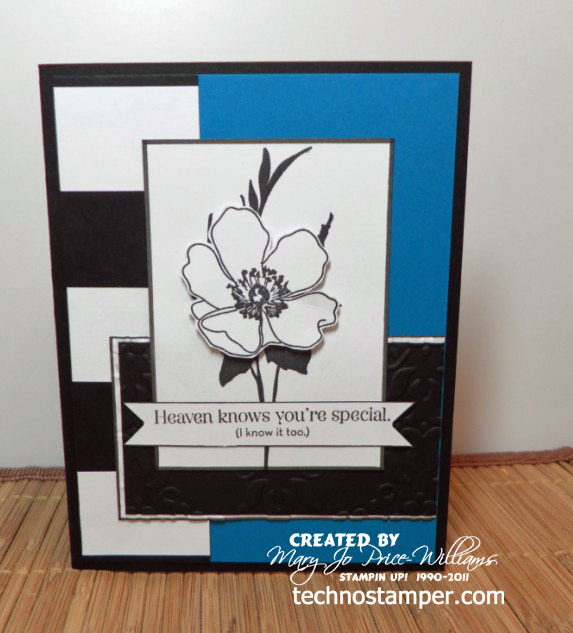 I decided mix it up a bit, I used Stampin Up papers and the cross is stampin up but the sentiment sets are not. 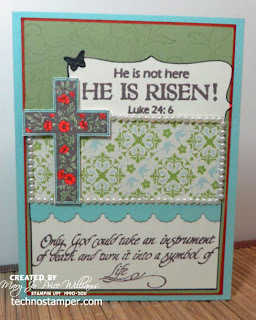 The top one He Is Risen is from Our Daily Bread stamps and the lower sentiment is from Eureka Stamps. 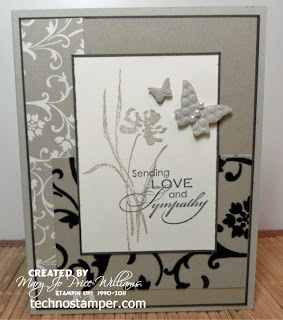 Other: pearls, Border dies, Decorative Label Punch, markers, butterfly embosslit. Now it is your turn to play along. 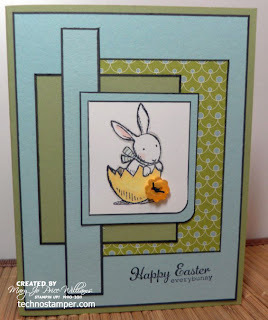 It is a blog hop so you can add your Easter card to the linky below! 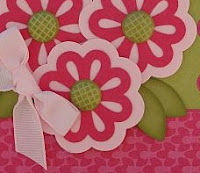 Be sure to add the DIRECT LINK to you creation for the challenge and NOT a link to your blog home page. 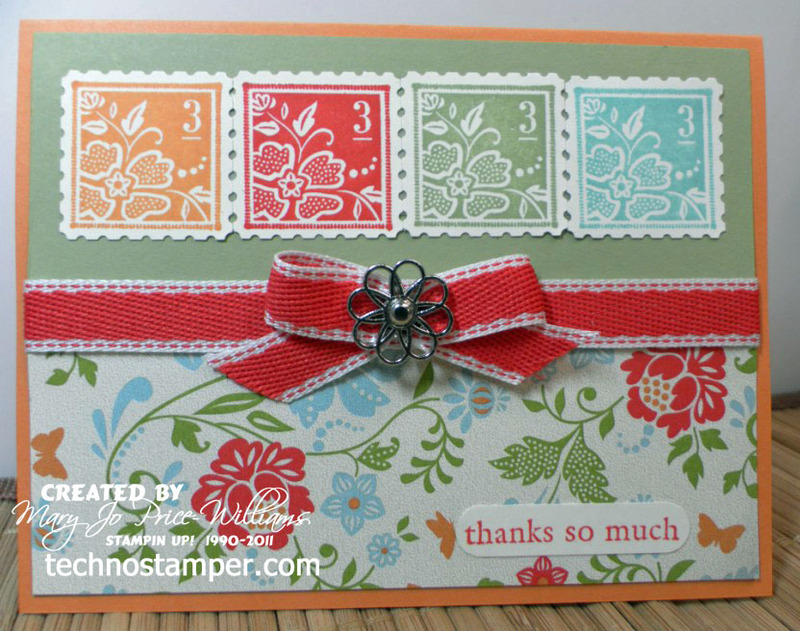 And the second card is also for the Latenightstamper's challenge which is an inspiration challenge this week, using this photo.. I know my blue is way off but I couldn't find a current blue that matched. So I just went with one that I like. It is such a different feel though. Oh well, that is the wonderful thing about inspiration challenges--you can not do them wrong! So HA! it works! 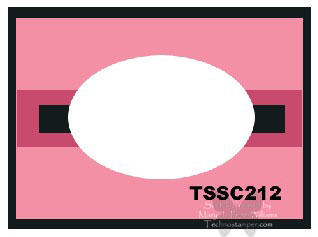 Now for your sample for the sketch this week. Remember to LINK THE SPECIFIC POST THAT CONTAINS THE SAMPLE NOT YOUR WHOLE BLOG! Thanks so much. Hope you have a wonderful week! 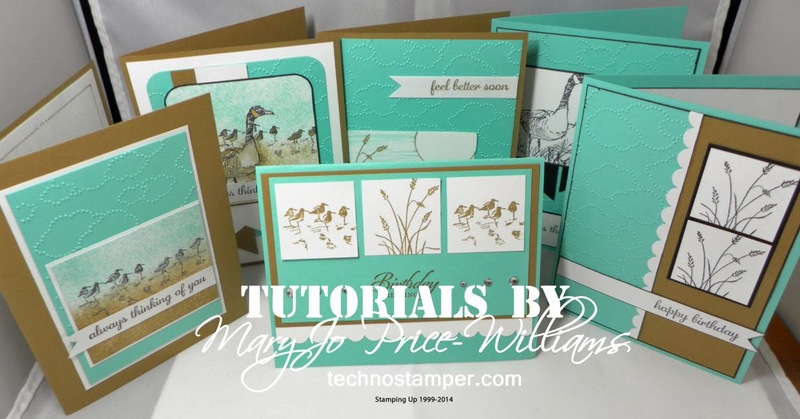 I am so happy when there are so many wonderful samples for my sketch challenges--that is until it is time to pick the top three. Tough one this week! Thanks so much for playing along. Here are my top three pics in snippet form! It would be so great if you clicked on each snippet below and visited the creator's blog to leave a comment! I am sure they would really appreciate the feedback! Winners, feel free to add my badge to your blogs. 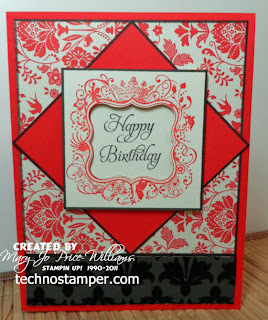 Happy Birthday to you, Happy Birthday to you--today we are celebrating birthdays on the Blogger's Challenge group--maybe because our list mom Lisa just had a birthday?! Happy Birthday Lisa! 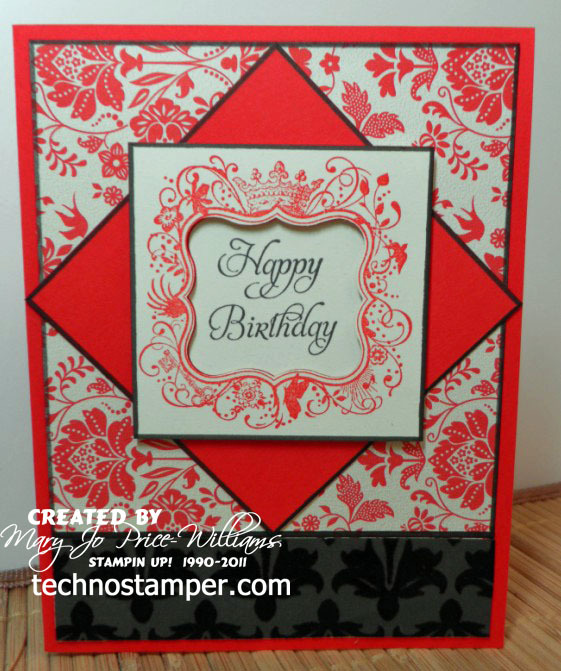 My card for this challenge is one that is over due--not the card it self but the use of the stamp set. 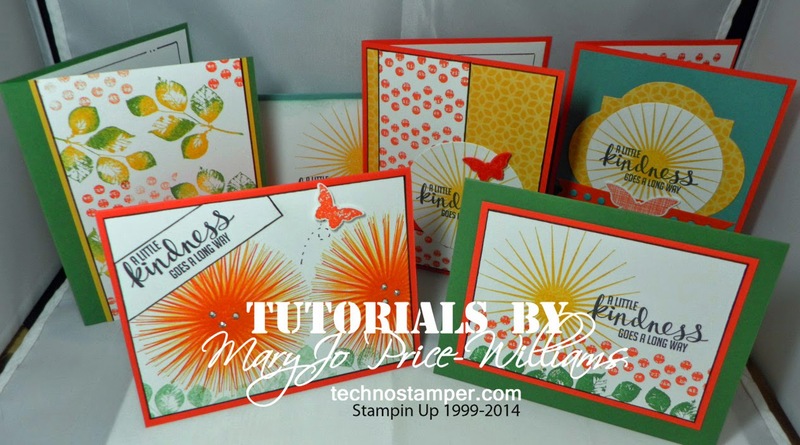 This is the first stamp set I got from the SAB catalog and I have NEVER used it. What the heck--uhh, too much stuff????? No! It is just not enough time in the day! Red and Black are two of my favorite colors! Purple too but I don't seem to use that too much? Come on and play along--you can link up right here on the blog hop! 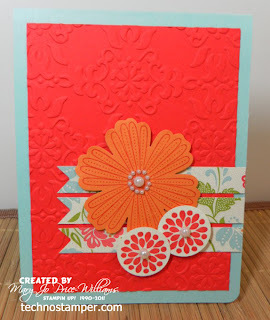 You can view the challenge details on Lisa blog HERE. 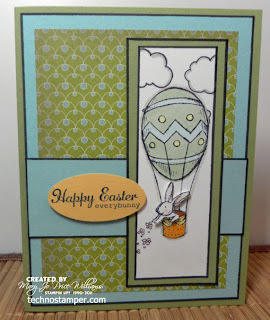 The challenge this week on the Latenightstampers group is Easter projects. Any thing for Easter. 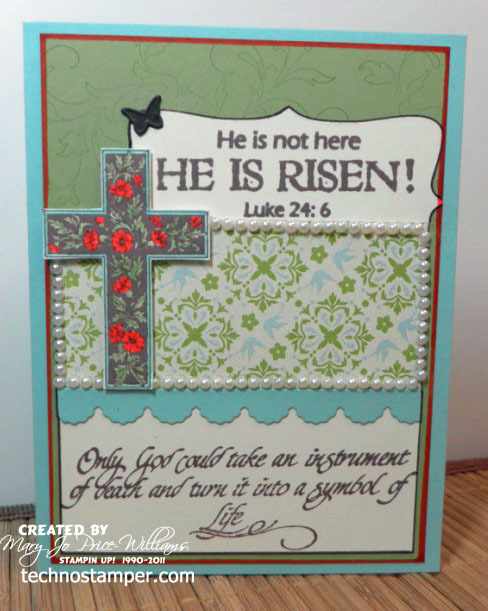 I am one of those people who almost always makes Christian Easter cards--after all it is the celebration of Jesus rising from the dead! 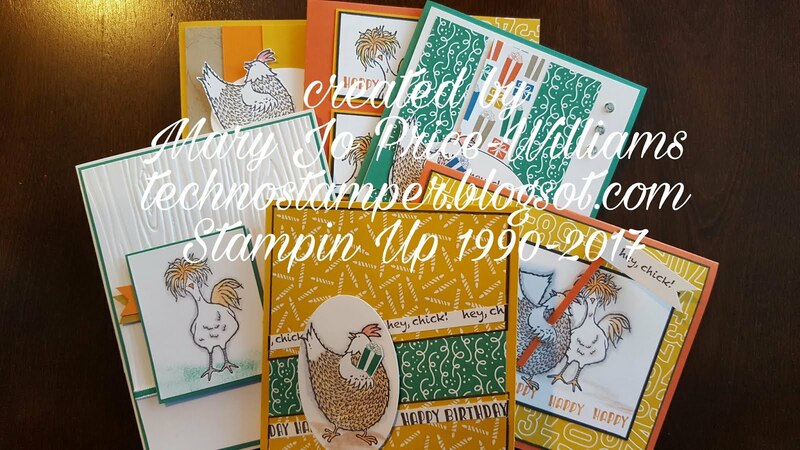 But I had a chance to play with this adorable Everybunny stamp set (thanks Paula). 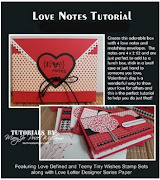 It has the cutest images and it was really fun to work with. I might actually need to buy it now! 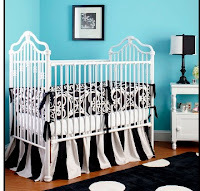 I only used two of the images and they are all darling. 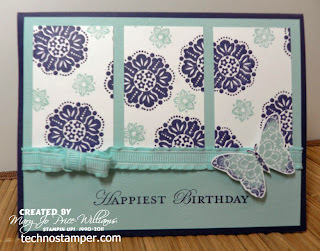 I mixed it with the Everyday Enchantment Designer Paper from the SAB catalog--these colors are wonderful together! Don't you agree that they are too stinkin cute! Hope your week has been a good one so far. Here we go again! 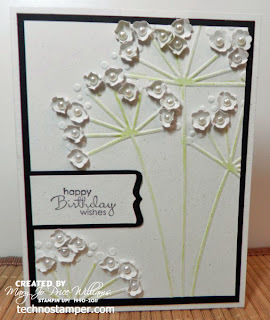 Remember you have the full week to play along with this challenge--actually you can play along when ever you want but the blog hop will close in a week. Hope you find time to play this week! It is a pretty easy one (if you let it be, lol). Please remember to link to the project and the specific post and NOT THE HOME PAGE OF YOUR BLOG! 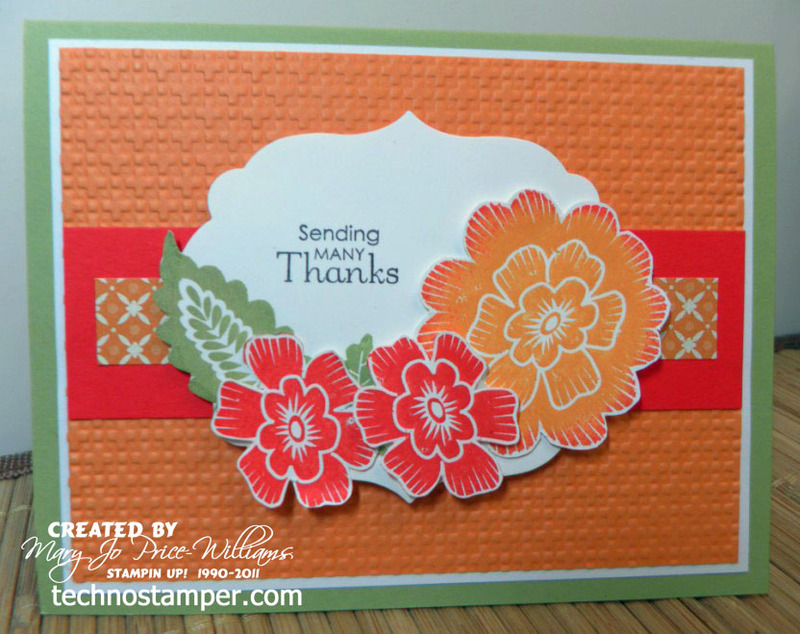 Thanks so much, can't wait to see your samples this week. What a great mix of samples for this week! They look so different and all of them are beautiful! Thanks so much for playing along. Here are my top three pics in snippet form! It would be so great if you clicked on each snippet below and visited the creator's blog to leave a comment! I am sure they would really appreciate the feedback! I can not seem to get back on track with life since my little vacation! 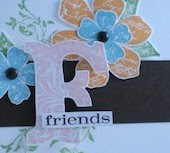 Funny--I still just want to sit around and craft all day--NOT going over too well with "some people"! Although my friend Chera said it was ok to do so and I think that MUST count for something! 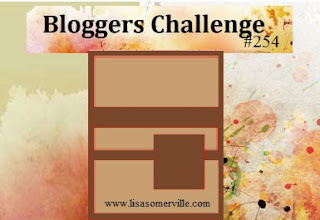 Anyway it is Friday and I have been trying to get back on track with the Blogger's challenge and so far so good. Why don't you play along too--you can view all the details HERE. This week Lisa gave us a challenge to make something 3d. 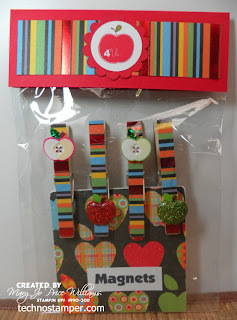 I am already working on teacher gifts so this is a perfect fit! 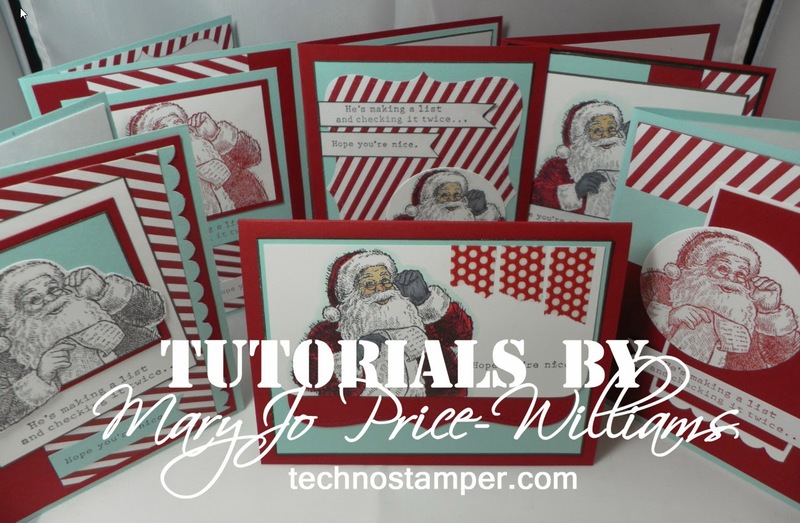 I had so much fun making these and they were so simple too. I chose paper from a back to school pack I had in my stash and went to work. 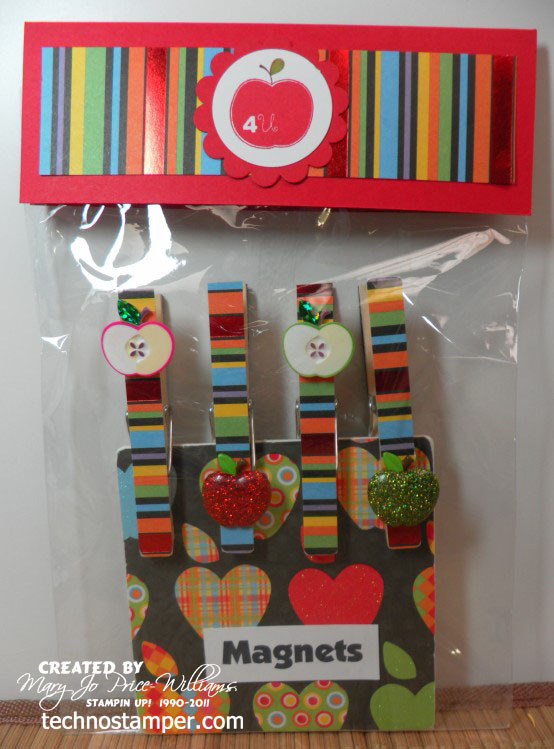 I used modge podge to attach the paper to the clothes pins, added some three dimensional glitter embellishments and then added magnets to the back of the clips. Simple, fast and so cute. I added some matching paper to a coaster and clipped them right on there to keep them together, bagged them up and they are ready to go! Thanks Lisa, another gift done for the teachers! Yippee. Come on and play along with us. So it took me a bit longer than expected, had to prep for a club meeting and had a few other things to take care of like the dentist, bank, laundry--you get the picture I am sure. Anyway here is my sample for my sketch challenge for the is week. To see the sketch and the original post click HERE. Then you too can play along. 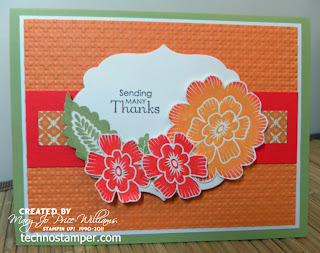 I did combine my sample with the challenge from Latenightstampers which is to use your favorite color combos. I can tell you that Pool Party is my (at the moment) favorite color. So I mixed it with Poppy Parade and Peach Parfait. So pretty! 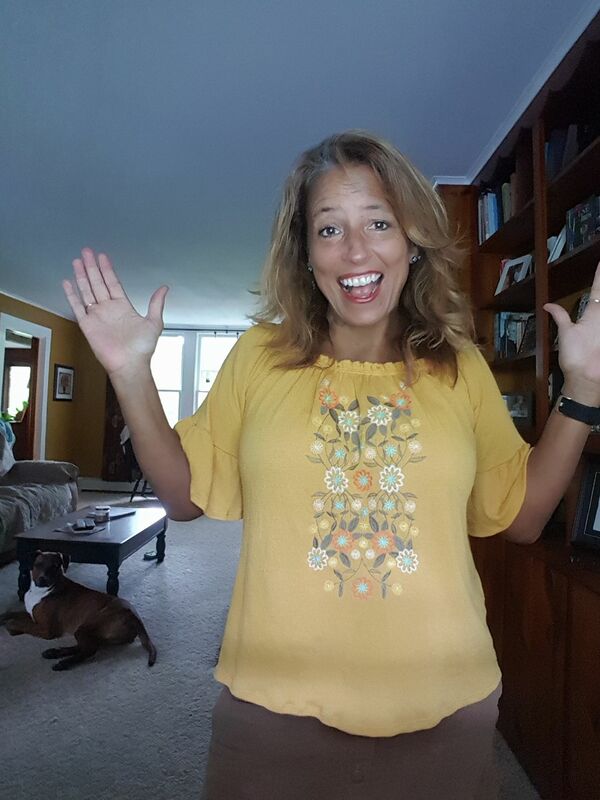 Hope your week is going well--it is so nice outside that I have to go out there and do something! Whoops, thought I had a sample ready but I guess I made the wrong sketch.then as I was trying to figure it out I ran out of time and had to take hubby to the doctor. So I guess I was/am not as prepared as I thought for this sketch and really late too, sorry. 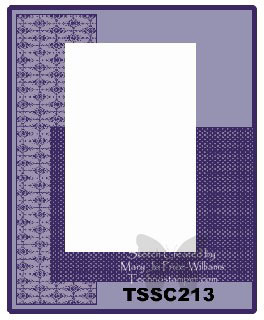 I am just going to get it posted without my sample for now and I will post when I get it together--whenever that is, lol! Remember that when you play along you MUST LINK TO YOUR DIRECT POST and not just to your blog. It is hard to find the post if people look a few days later! Thanks so much. If you want others to be able to play along right from your blog add the blog hop code to you blog while in the HTML mode. It would be so great if you clicked on each snippet above and visited the creator's blog to leave a comment! I am sure they would really appreciate the feedback! 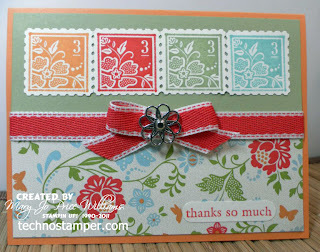 And my card made with only the scrappin kit and the stamped sentiment from the Loving Thoughts stamp set. 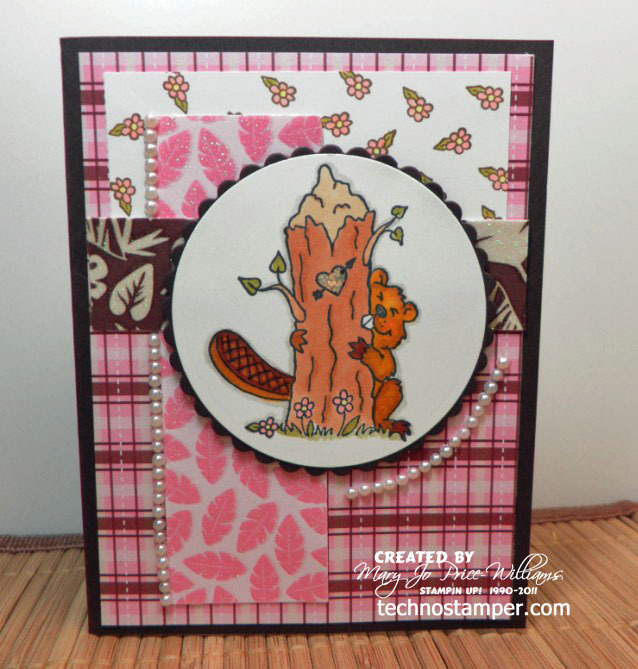 It's a blog hop so come on and play along. That's it, short and sweet--off to the hot tub and a movie! Time to catch up on posting a few past challenges now that the recipient has received them. These are all for one of my groups that we do weekly challenge one on one swaps. This first two were sketches and the last one is a Black White and Splash of color.